James talks to Dr Lauren Troy about how to approach pneumonia on the wards. Dr Troy is a Respiratory Physician, working as a Staff Specialist in the Department of Respiratory and Sleep Medicine at Royal Prince Alfred Hospital, Sydney. She is currently undertaking a PhD in exercise and sleep physiology in interstitial lung disease. Lauren has a strong interest in training and education, with involvement in teaching programs for general practitioners, junior medical officers, basic physician trainees and respiratory advanced trainees. Lauren has been a communications tutor with The Sydney Medical School since 2008, and holds a Clinical Associate Lecturer position with the University of Sydney. Hospital-acquired pneumonia is a serious condition that significantly increases patients’ morbidity and mortality. This podcast talks about an approach to patients that develop pneumonia in hospital. Case 1 – You are called to review a 58-year-old male with a history of diabetes and peripheral vascular disease who presented earlier in the week with leg pain. He was found to have critical limb ischaemia and underwent an endovascular revascularisation. Tonight, four days following admission, he is noted to be febrile to 38.5 degrees, with a respiratory rate of 24 and the nurse tells you that he has been coughing. Any evidence of haemodynamic instability? You go and see the patient, take a history and on examination and (you) notice that their heart rate and blood pressure are okay, but their oxygen saturation is a bit low at 93% and they have reduced air entry in the left lung. You order a chest X-ray, which shows new left lower lobe consolidation. 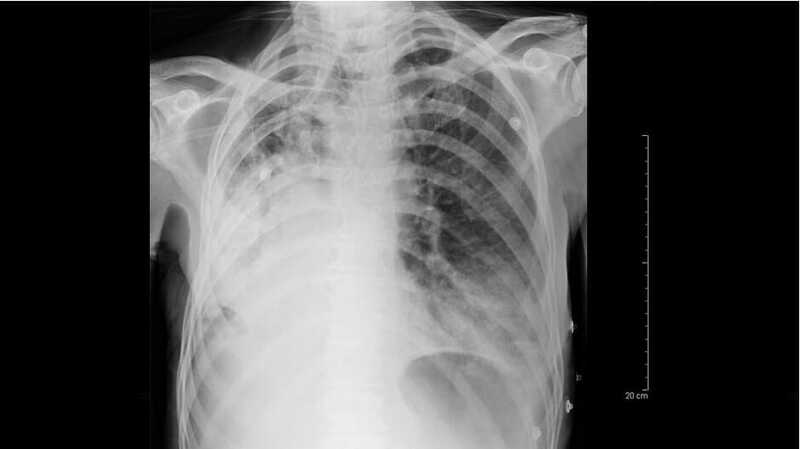 What are the clinical and radiological features required to make a diagnosis of pneumonia? 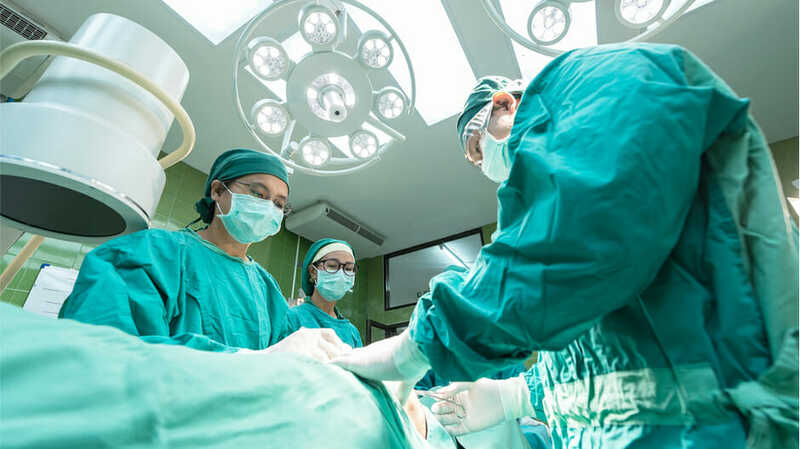 How to differentiate pneumonia from atelectasis in post-operative surgical patients? What other important differential diagnoses should you consider when reviewing the patient? If large enough, can cause lung infarction that may look like consolidation on CXR. pH – Is the patient acidotic? Is it a metabolic or respiratory acidosis (based on rest of ABG)? Should you do the ABG on air or on oxygen? The ABG is more important to assess for presence of acidosis and hypercapnoea, so if the patient has a significant oxygen requirement – leave it on! When to escalate care to ICU? Case 2 – A 72-year-old female who was brought into the ED with acute stroke symptoms and then admitted to the stroke unit. A few days later she develops a fever of 38.8 degrees. You are the intern covering the neurology ward and are asked to review the patient for fever, associated with coughing and hypoxia. Summary: George McClintock Editor: James Edwards Interviewee: David Yeo James Read More..